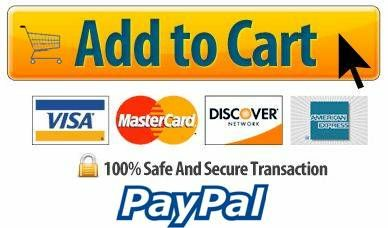 Environmental Safety Services, Adult CPR ClassesEnvironmental Safety Services, Adult CPR Classes, Environmental Safety Services (ESS) CPR training program is a community-focused, comprehensive training program in emergency resuscitation for the lay rescuer. 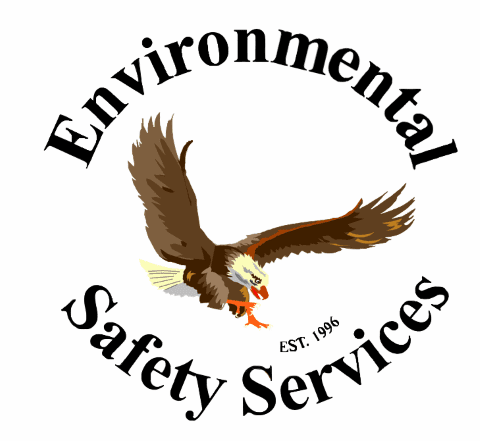 Environmental Safety Services (ESS) CPR training program is a community-focused, comprehensive training program in emergency resuscitation for the lay rescuer. 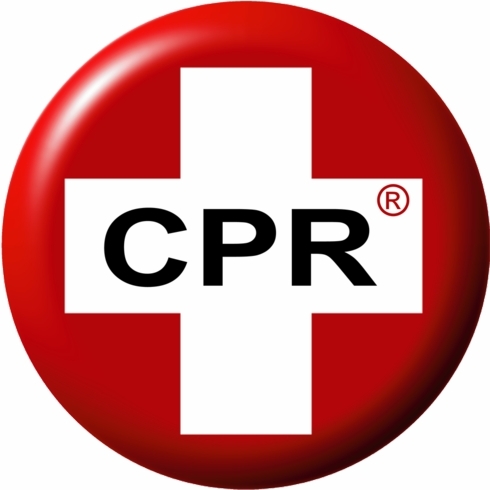 ESS CPR will teach students how to perform resuscitation for patients who are victims of sudden cardiac arrest as well as those who are unresponsive, in respiratory arrest, or choking. 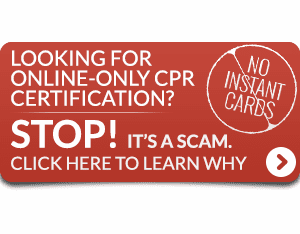 This CPR training includes a two year certificate.